Many anime studios tend to look like regular, bland offices. They’re functional, which is fine, but lack personality and style. The headquarters for anime studio P.A. Works is functional, too, but it also looks quite nice. P.A. Works is known for anime like Shirobako, Haruchika, and Kuromukuro. 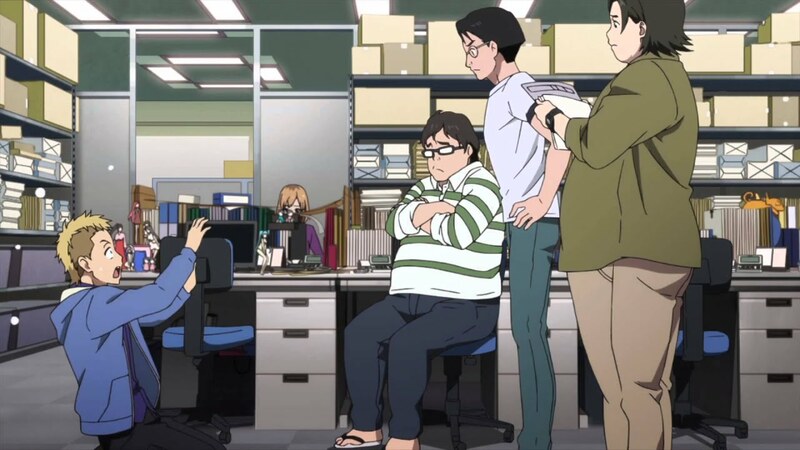 Boat aside, the anime studio portrayed in Shirobako is good representation of typical anime studios in Japan. A few years back, P.A. 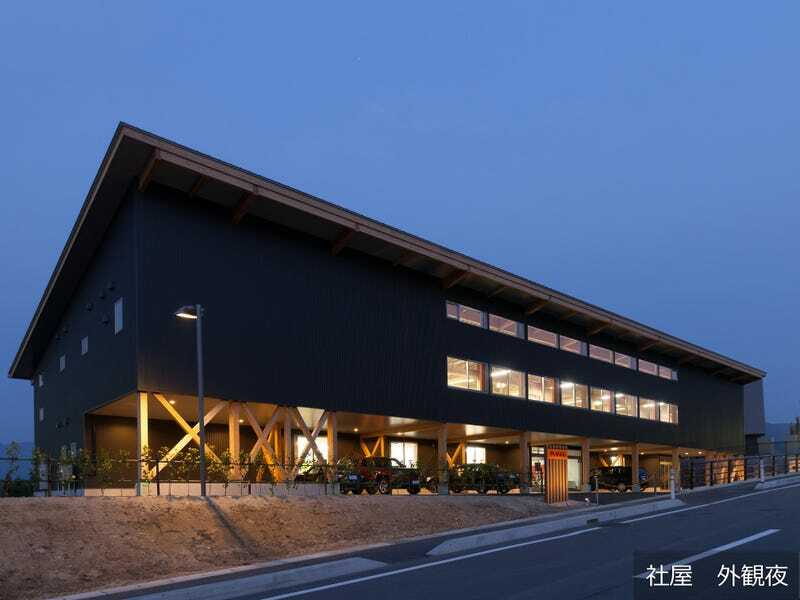 Works moved into its new office in Toyama Prefecture. Recently, photos of the studio have been circulating on Japanese sites. It’s simple, but looks nice, no? This article was originally published on May 4, 2016.